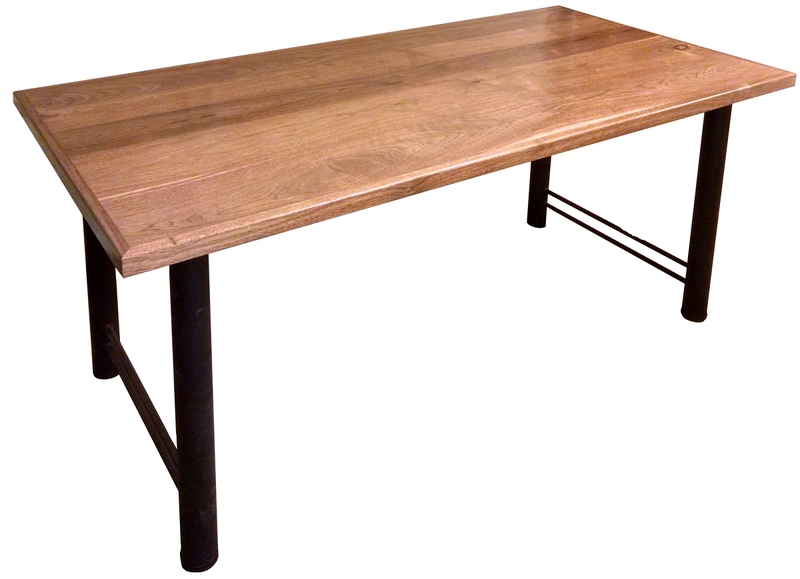 Our 2436 desk or table countertop is 1-3/8" thick and made from solid wood for a sturdy work surface. Actual weight: approximately 38 lbs. depending on wood species.